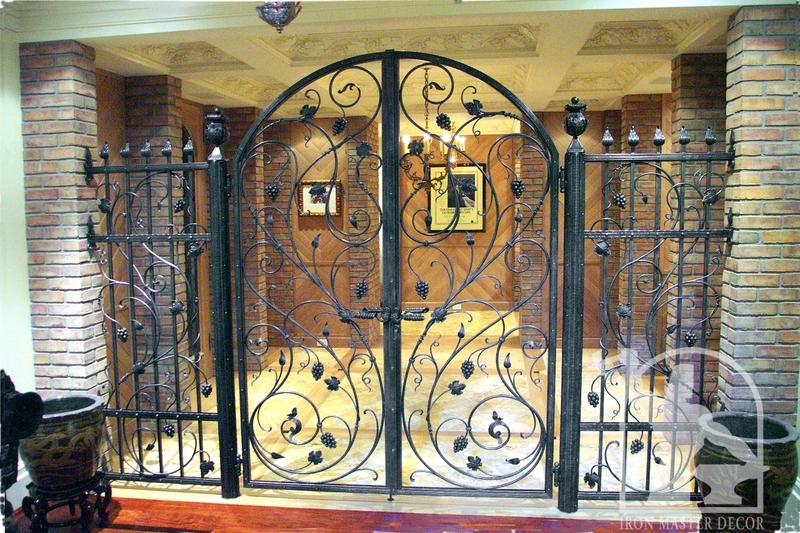 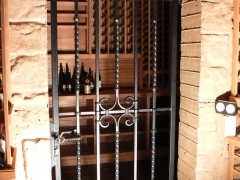 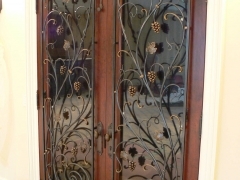 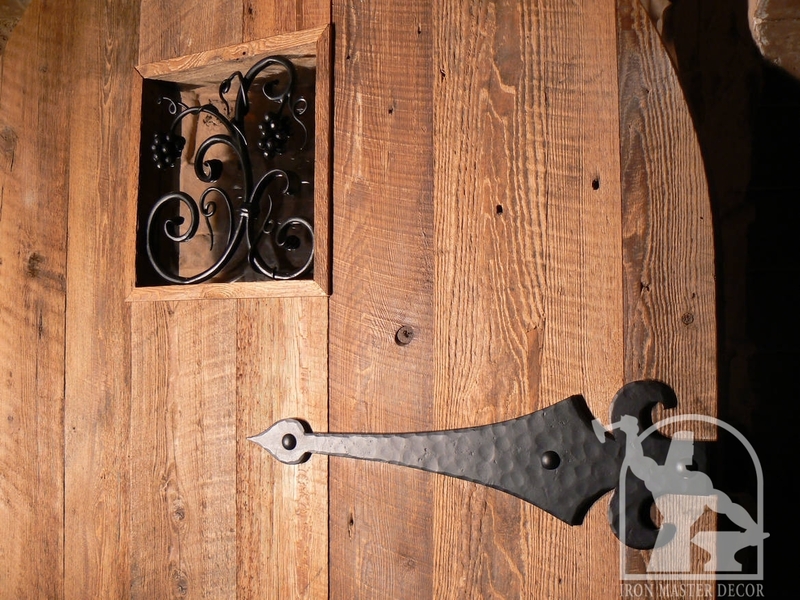 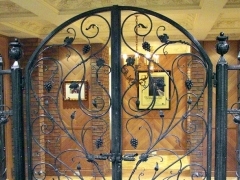 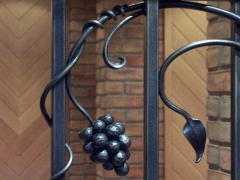 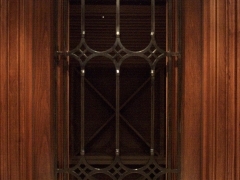 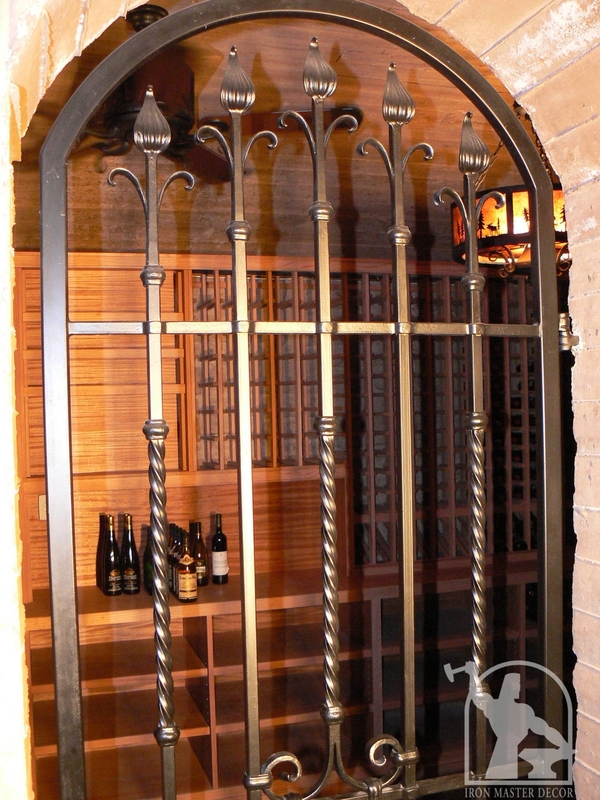 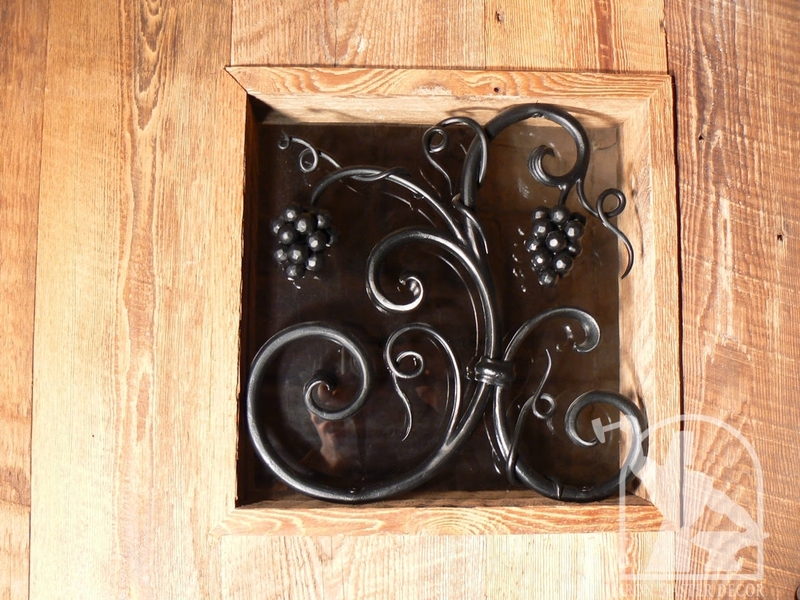 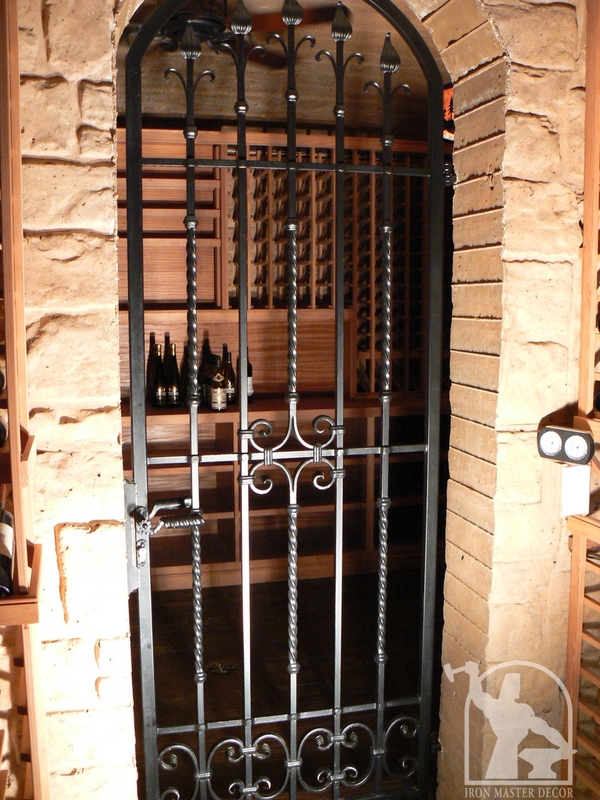 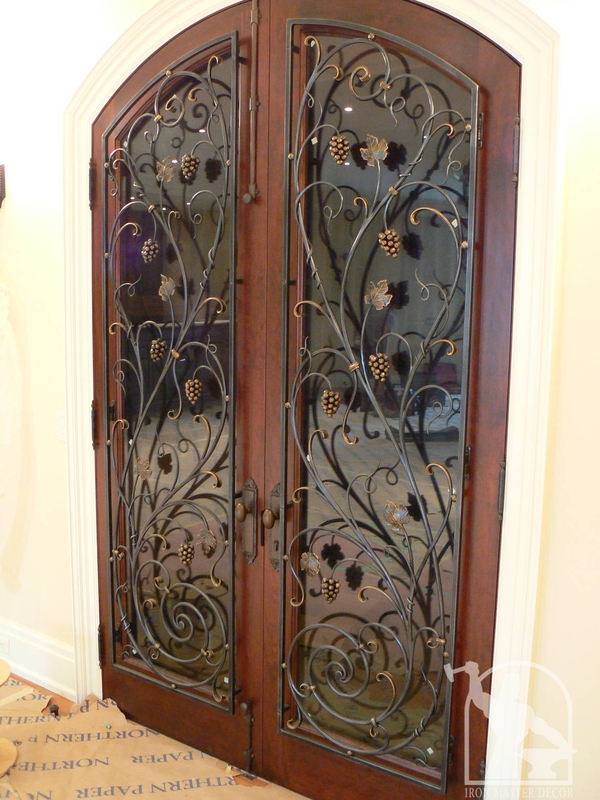 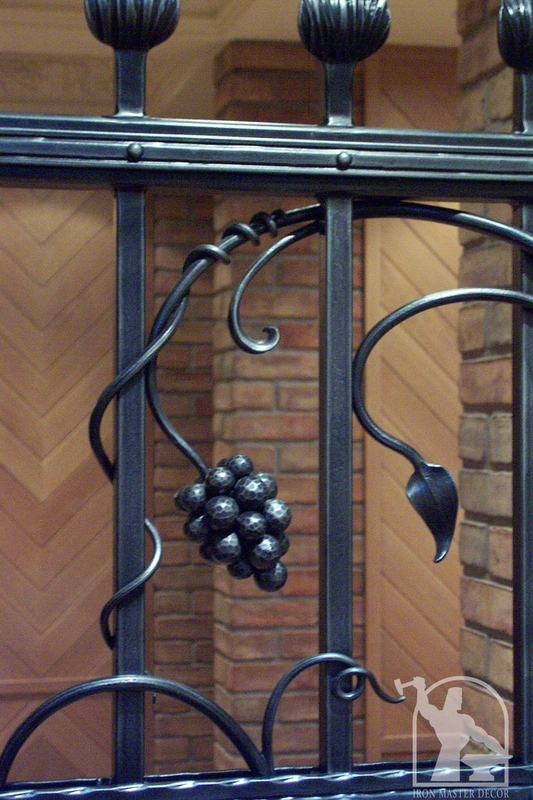 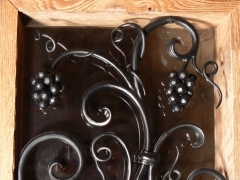 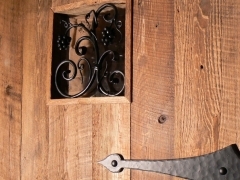 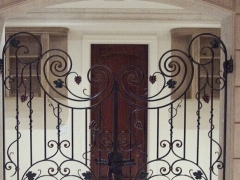 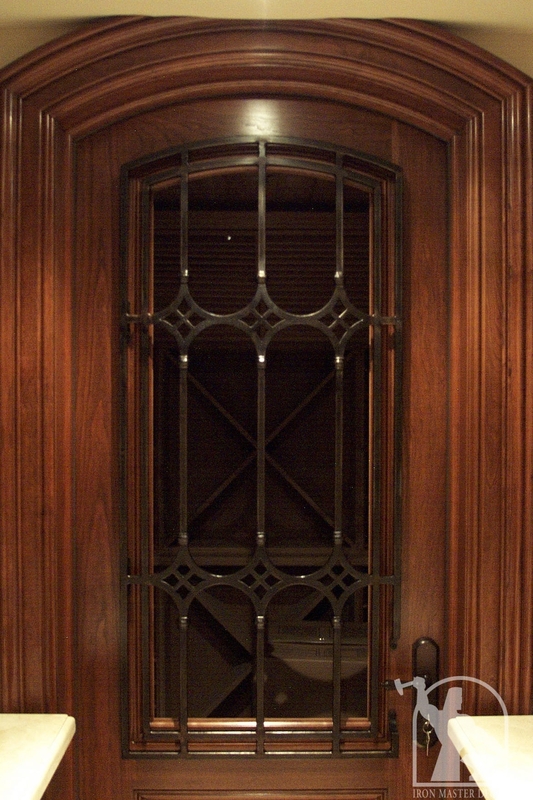 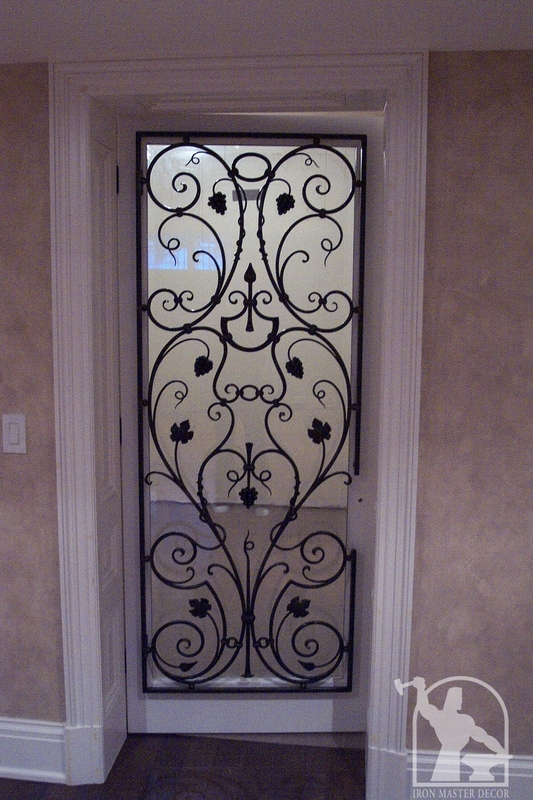 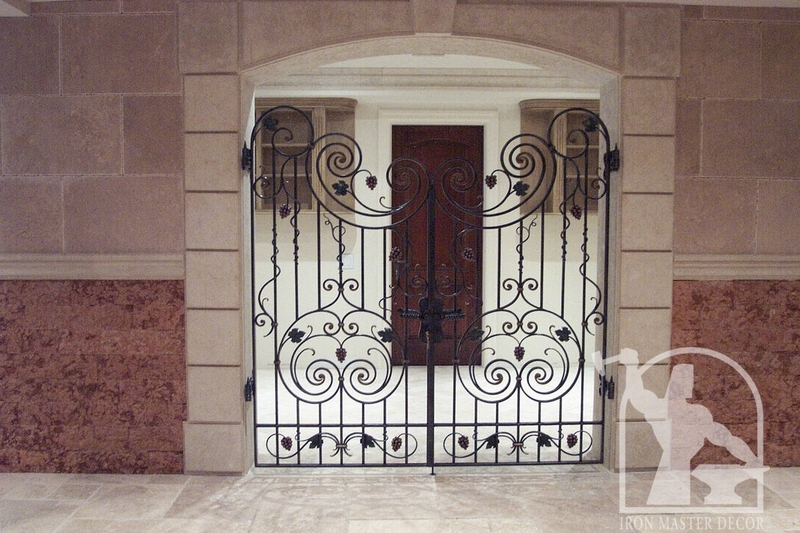 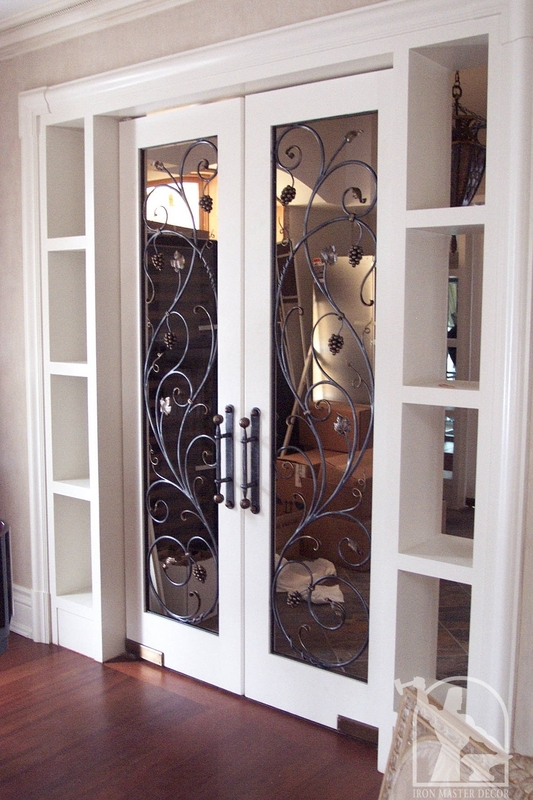 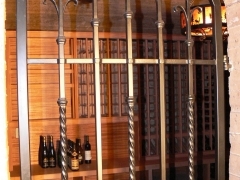 The art of wrought iron in a wine cellar greatly adds to the atmosphere. 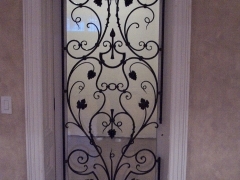 All graphics and pictures published on this website are Copyright by Iron Master Decor Inc. unless otherwise stated. 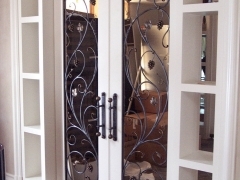 Use of these pictures or graphics are allowed only with written and signed authorization from Iron Master Decor Inc.
© 2019 IRONMASTER DECOR INC.